In half term I went to Corfu for a week with my family and of course I had to take advantage of the beautiful scenery and do some 'on shoot' blog posts. It was really lovely to get a break from college work and in general get away from the UK. I find the Greek Islands so relaxing and the water in Corfu is so incredibly beautiful. I know I'm not ridiculously tanned but I swear I have caught the sun a bit. And I have said GOODBYE to my foundation, BB or CC cream anything like that for my face! I feel like the sun has improved my skin so much which has really made me happy as I don't like constantly feeling that I need to wear make up to be society's version of 'beautiful'. I have a new camera and this is the first blog post I have done. I bought the Canon EOS 70D so Corfu was me experimenting with it and falling in love with it's quality. What do you think of the quality of these photos, do you have any tips for exploring canon camera functions? When Chi Chi sent me this skirt through Etail PR I was over the moon of course. I'm not actually a massive fan of wearing blue but I do love cobalt blue at the minute. The shape of this skirt gives it such an impact, I found styling this outfit soooo much fun and I definitely wanted to create a 'princess-like' feel to this outfit... 21st century princess. I think the best thing about this outfit is that it is so versatile. Don't get me wrong it is out there and 'in your face', but it has a sense of sophistication to it all the same. This outfit would be perfect for a wedding, big event in the summer, holiday outfit or even just a summer BBQ depending on how confident you are in your clothing choices. 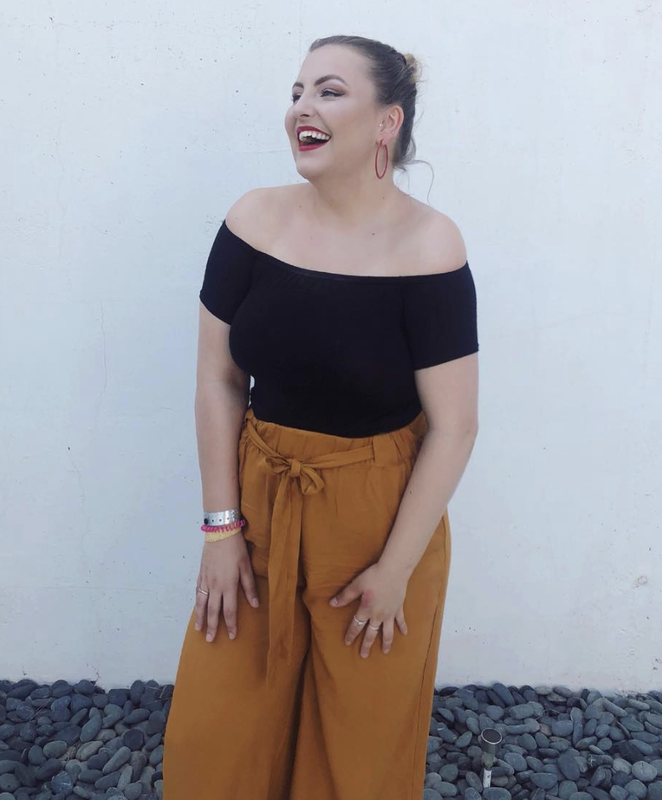 I guess for me I've been trying to push my comfort zone more and being 5ft3 last year I wouldn't have dreamt of wearing a midi skirt, but it is by far my favourite outfit I've ever styled on my blog. Chi Chi have such beautiful items on their site and I always find myself strolling through them falling in love with them all! I would definitely recommend if you are looking for some new clothes to have a look on their site as their items are breath taking. They're definitely a brand after my own heart with classic statement clothing pieces and they're ALSO situated in London which is where I am moving soon... Eek. To see a previous post with Chi Chi click here. These platforms are my absolute muse. They were a complete bargain from primark for £10. I love the colour and I came across them by accident, I was actually looking for white/cream shoes to go with this outfit but when I saw these I was just like... YES! They're ridiculously comfy and give me height without a intense incline. They also have these in cream and coral. I think you could wear them with dresses, skirts and jeans, they're not limited. Me and my friend Emma were trailing shops to try and find a top which would go with this skirt. It didn't really help that I didn't actually 100% know what I was looking for, but when she showed me this one I was like FINALLY! Originally I tried on a size 6 and was close to panic because the hanger had said size 10, but we had a right old laugh about it and I eventually bought the size 10. Bralets like this are so useful for the summer, especially if they are neutral colours as they go with anything! I definitely recommend purchasing one if you haven't already got one in your wardrobe. TopShop have tonnes of them but If you're after something cheaper you could have a stroll through Asos. Disclaimer: This post is not sponsored but the skirt featured was sent to me through blogger PR company Etail Pr. I hope you enjoyed this post and are looking forward to more posts from my holiday! I also filmed a little bit of footage which I will be sharing over on my YouTube HansWorld. I've recently become partnered with Google so there are now going to be ads on YouTube and Google, which I'm so happy and proud I've been able to achieve in under a year! So thank you all for supporting me and watching my blog and youtube grow, it really means so much to me. I think this is my favourite post I have put on my blog so far! I really hope you enjoyed it, If you did be sure to leave a comment - I read through all of them and reply! Let's talk FACE MAKE UP! ~Disclaimer~ I am not a MUA neither do I claim to be an expert on make up. This is my honest review on products that I personally love to use and feel give me the best complexion. I've been meaning to inject more beauty into my blog and lately I've found myself getting really into my make up picks! I don't have 'perfect' skin, but I do get complimented on my complexion from time to time. I wouldn't say this is because my skin doesn't have imperfections, because believe me it does, I think it's because I've learnt to hide them well. My face: I have fairly dry skin with no oily tendencies. I get quite dark circles under my eyes and around my nose. I also have imperfections that foundation alone sometimes struggles to cover. My cheeks can be prone to redness. 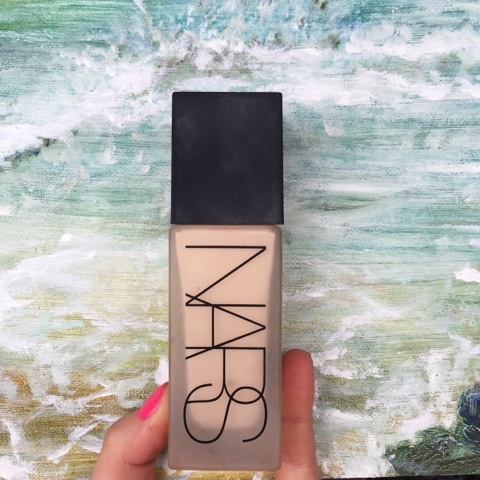 I am a huge fan of Nars Sheer Glow and when my foundation I bought in NY ran out, it made sense to purchase the brand new weightless foundation by Nars. It does exactly what it says it does, it feels weightless. It's an incredibly light foundation, which is a liquid formulae. I would say with this foundation that it is light/medium coverage and would be best suited as a day to day foundation. It's a very workable foundation, but it can take longer to buff into the skin due to it being a liquid formulae. I feel that since using this foundation my skin feels more radiant and it gives a very natural barely there look and feel. I would strongly recommend this as a high end foundation, although you're spending £32 it's is great quality and I do find with the pump (sheer glow doesn't have a pump) that it has lasted me longer! I have this in shade 'Gobi'. 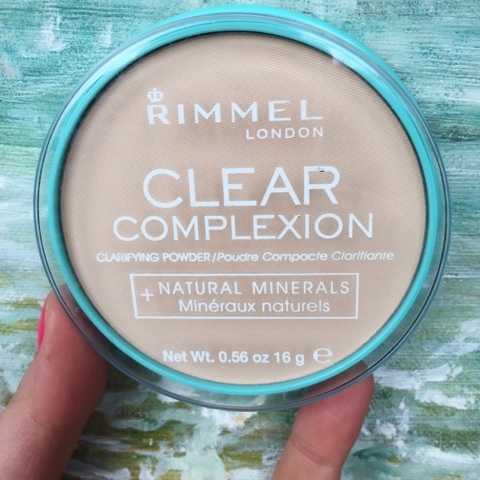 I bought this foundation as a recommendation from Gabby at Velvetgh0st. I wanted a foundation that had thicker coverage, was durable and would actually last on a night out. This foundation is full coverage, very workable and doesn't feel too heavy on my skin. It also does exactly what it says on the bottle! 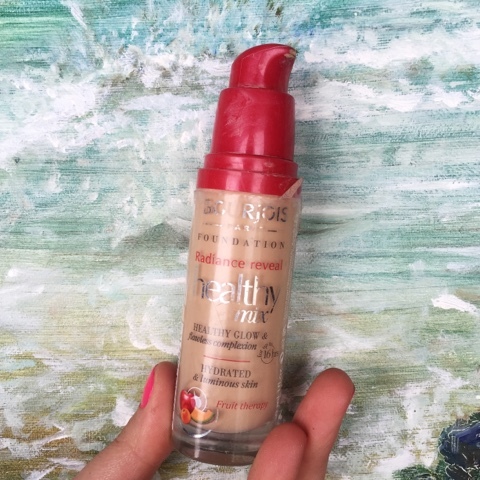 With this foundation you couldn't just dab it on and then go out without bronzer and blusher, it is one of those that turn you the same colour. I personally love using this on a night out as I know that my face will last the whole night! I do apologise for this bottle not looking that... Pretty. I lost the lid! 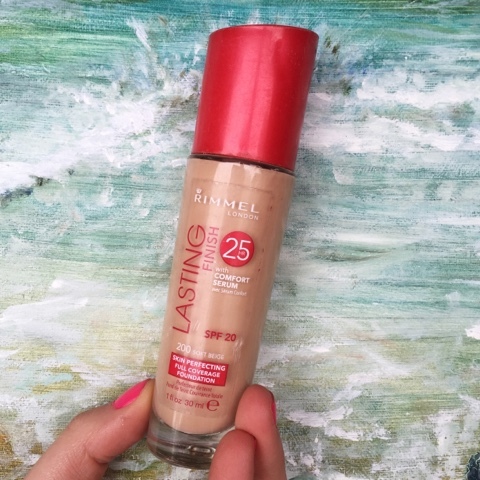 This foundation is a brilliant day to day foundation with light-medium coverage. I think the reason why I love this foundation so much is the fact it doesn't feel at all heavy on my skin, yet it covers my imperfections. 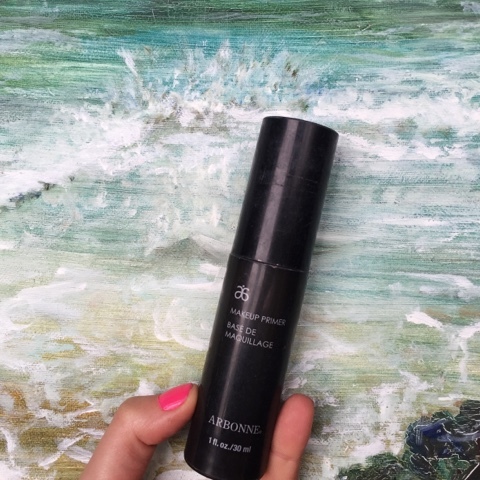 It's a dewy foundation, which is my favourite kind, due to my dry skin, and it really does give you a radiant glow without being OTT. I also really like their gel foundation! I've used the foundation for this before and although I used the whole bottle I wasn't sure because of the sparkle it added to your face... literally. The concealer however is amazing! 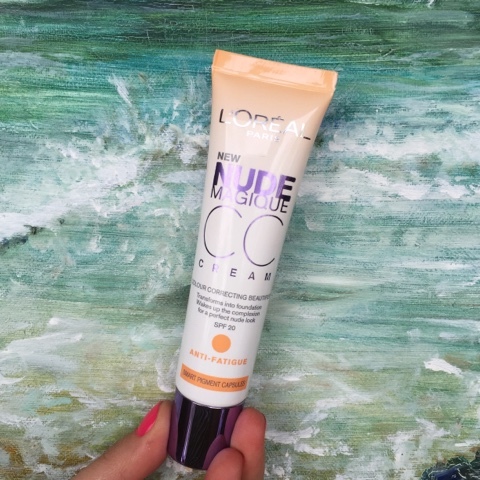 It's got a creamy touch to it which I really like, and the coverage is perfect for under eye without being too heavy or thick! Definitely one of the best drug store concealers out there and definitely worth a purchase. They've also released a wake me up mascara... Is this any good? Let me know! Do not be deceived by the rubbed off label or less attractive appearance of this product. 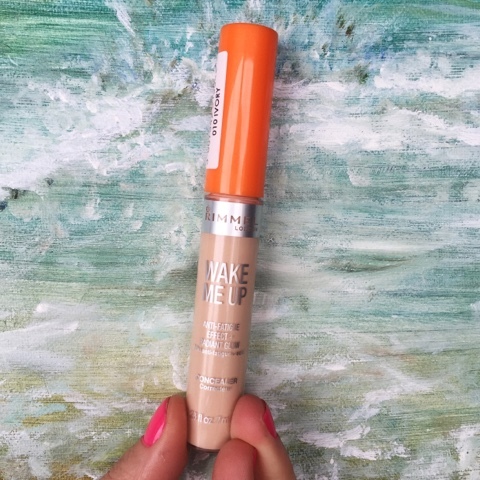 Without a doubt if you are having troubled skin break outs of whatever sort, this full coverage concealer will sort you out. 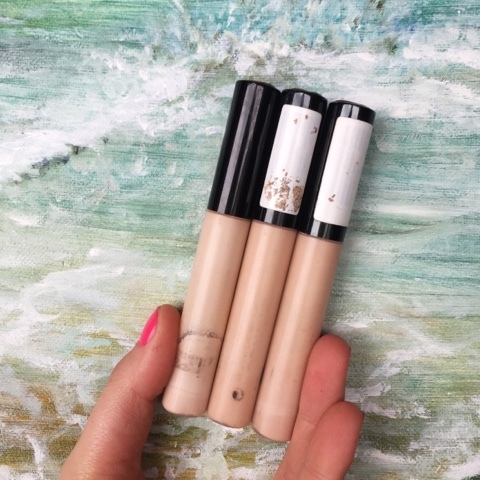 For £4.19 (it went up from £3.99 yawn) it is a concealer you definitely need in your collection! I have this in fair for under eye, and cool medium for blemishes. I have been using this product for years and years. It's a brilliant setting powder and the fact that it is transparent means that it doesn't make your face look 'cakey' from too many layers of colour. This product is a staple in my collection, I don't powder everyday... But when I use this powder it never makes me skin feel dry. This is the first primer I have ever used on my face and I have to say it's amazing. When you apply it to your face it gives off a silky velvet touch to your skin. It keeps your make up on all day as well as making it easier to set your foundation. Hope these made me an enabler for you to go out and buy some more beauty products! What face products have you been loving at the moment? I'd love to give some a try!